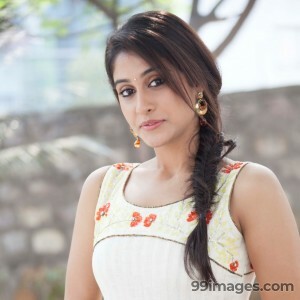 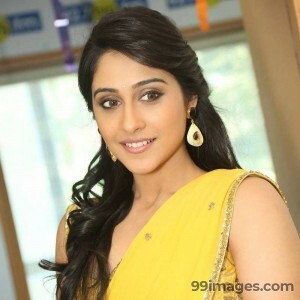 Regina Cassandra is an Indian film actress appearing in Tamil,Telugu and Kannada films. 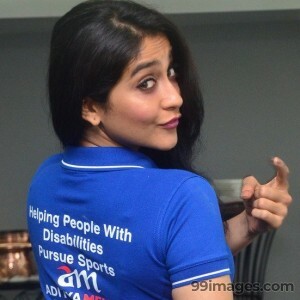 She started anchoring when she was nine for Splash, a kids' channel and then moved on to work in commercials. 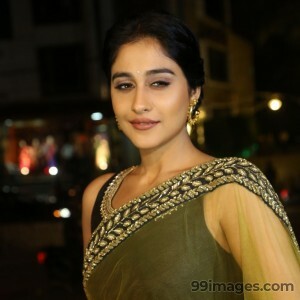 She also acted in several short films, most notably Balaji Mohan's Kadhalil Sodhappuvadhu Yeppadi alongside Adith Arun, which was later made into a feature film in 2012 under the same name.